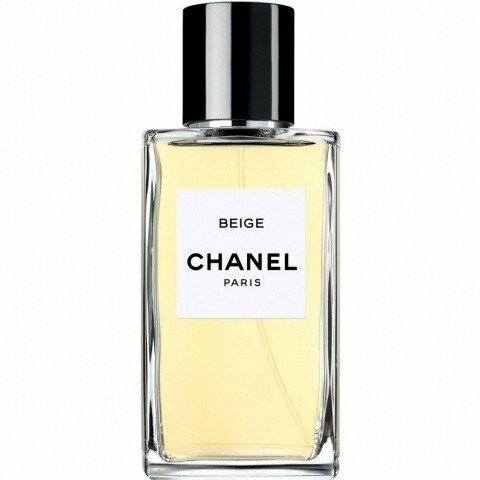 Beige (Eau de Parfum) is a popular perfume by Chanel for women and was released in 2016. The scent is floral-powdery. It is still in production. This is a variant of the perfume Beige (Eau de Toilette) by Chanel, which differs in concentration. A wonderfully unagitated flower cream scent. The initial fear that he might slip away into the madam's world does not prove to be true on AugustA's skin, fortunately. Beige has - despite all restraint - a completely charming charisma. It is of subdued elegance, the fragipani flower appears fragrant, the opposite of loud. This already somewhat special creamy note, perhaps that makes the minimal woody-dusty astringency of hawthorn, has something refined. Creamy smell, yes, Nivea not at all. In short: A very well-groomed fragrance. At the end smooth, very light honey, but never sweet. Hard for me to describe, it could be the epitome of the discreet cream scent. Goes of course to every occasion, with the slight tendency to appear too elegant. Sports, for example. Or window cleaning, or bricklaying and plastering. Or, oh, what the hell - he's never out of place. It's beige. Write the first Review for Beige (Eau de Parfum)!